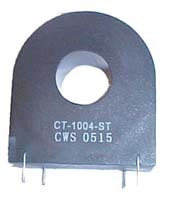 CT-0500 Series Current Sense Transformer. 5) Stock Quantity shown are available for immediate shipment for engineering testing. 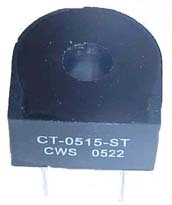 Qty shown is valid on the Date shown, and is subject to prior sales. Production qty lead time is 4 to 6 weeks.